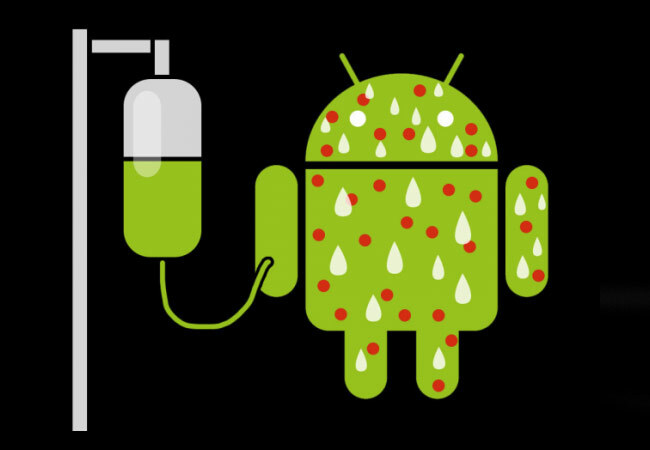 Following on from last week’s revelation that Bluebox Security found a vulnerability in the security model of Android that could affect 99 percent of all Android applications allowing them to be transformed into Trojan malware and has been around since the release of Android 1.6. Google has today rolled out a new update to fix the security vulnerability which has been referred to as the “Master Key” exploit issue and explained that the security hole has now been patched with the latest update which is being released to the OEM (Original Equipment Manufacturers). The Master Key security vulnerability effected the way Android applications are verified and installed. Each Android application has a unique cryptographic signature, to ensure that the contents of an application have not been tampered with. However the new exploit discovered by Bluebox Security enabled attackers to change the contents of an application while leaving the signature intact.